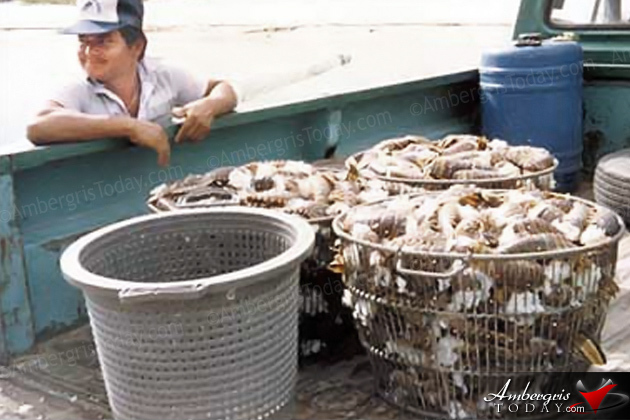 On July 15, the first day of the lobster season, you went, “Wow! when you learned that one fisherman delivered only fifty pounds of lobster but yet he earned a whopping $1,000.00. You see, an old timer was used to delivering on the very first day of the lobster season a whopping amount of about 1000 pounds of whole lobster and earn only $200.00 for that huge catch. Now you get the point, which is that in the past lobsters abounded but the price was rock bottom low. 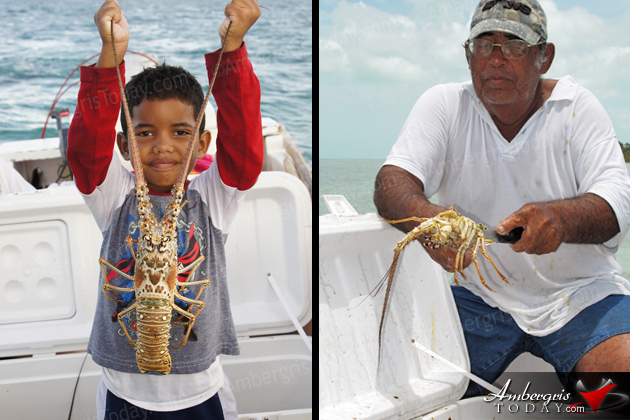 Today lobster is quite scarce but the price is so good that it still pays to be a lobster fisherman. On the first day of the lobster season you used to be extremely excited about the fact that you were going to make a big delivery of your catch and that you would make a lot of money. The old timers did not make a cent for four long months, which was the duration of the closed season. The first day of the season is as normal as any ordinary day. There is not much excitement because you know your catch is small. Then there is not much excitement because you are probably making some earnings anyway in some other occupation. You only knew of two ways of eating lobster and it is by boiling them and then you hash and panfry. The other way was by making a delicious soup with them- a soup called ‘chechak’ which uses the red recado seasoning and coconut milk. You have learned a whole variety of ways of preparing lobster dishes. 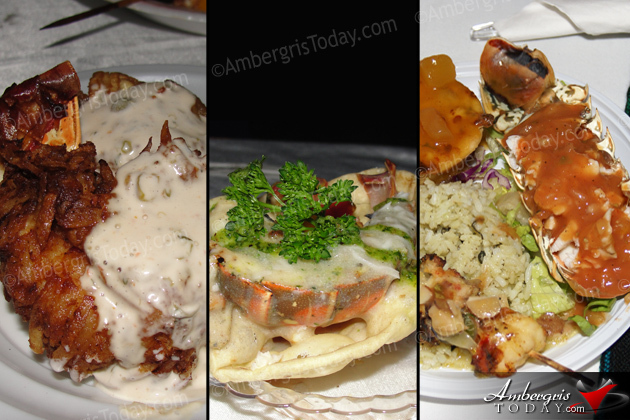 You are talking about the two old traditional ways plus curry lobster, lobster in coconut cream, baked lobsters, lobster ceviche, lobster burgers, lobster kabobs, and more. Indeed even lobster can differentiate between an old timer and a modern day Sanpedrano. Lobster goes way back twenty five years ago.